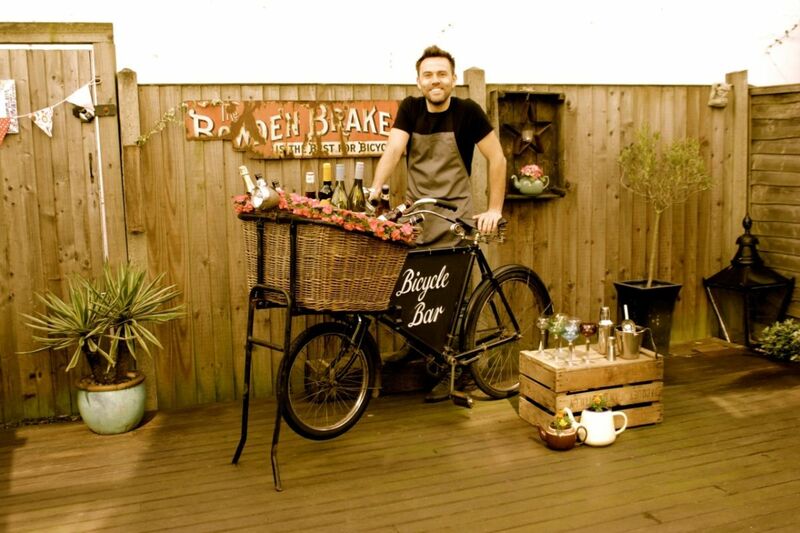 What could be more quintessentially quirky than your very own Bicycle Bar? Brilliant ideas are popping up year on year in the revival of vintage styles, not least is the beautiful Bicycle Bar, run by Jo & Dan. Whether it be Pimms or Champagne, cocktails or real ale – Jo & Dan have got it covered and their flexibility means that they can cater for any event. We love the idea of the Bicycle Bar and we’re sure you will too. Click here to find out more.